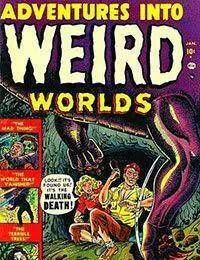 One of Marvel predecessor Atals Comics horror titles. It rand from 1952 until 1954. Horror as you like it!